It is allowed as deduction,only to working partners. 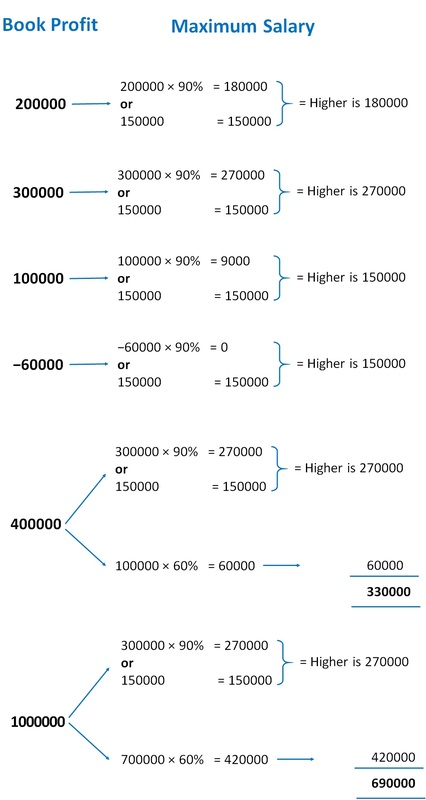 What is Maximum Salary it can give to 2 Partners as per Section 40(b)? What is Maximum Interest which can give to 2 Partners as per Section 40(b)?